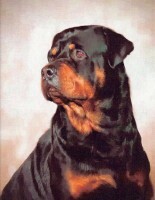 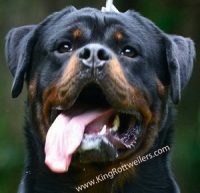 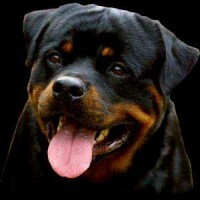 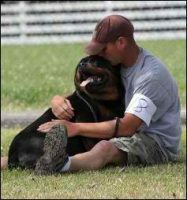 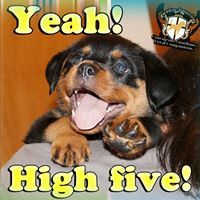 All of our dog’s and puppies are highly recognized by the AKC = American Kennel Club. 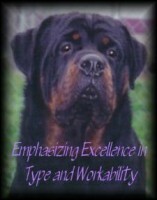 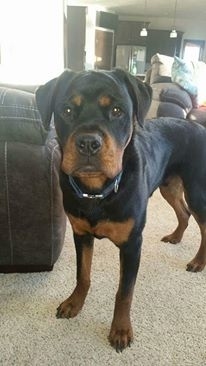 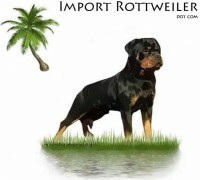 We strive to breed with the best lineage and temperament to fit all household and show quality needs. 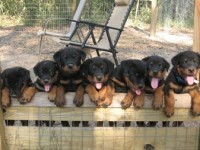 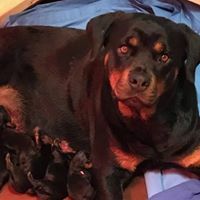 All puppies are socialized and raised with all ages of children and animals.